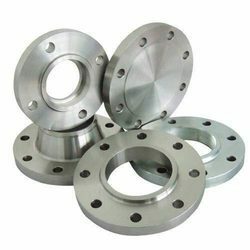 Our product range includes a wide range of aluminium sheets, aluminium flats and aluminium flange. 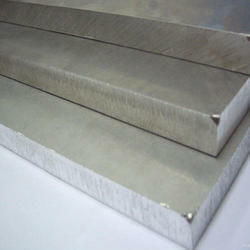 Leading Manufacturer and Exporter from Mumbai of Aluminium Sheets. Quality is remarkable in durability and made from high-quality Aluminium. We are the leading suppliers in the market for offering Aluminium Flats in a wide range to our clients.This products manufactured,supplied export by us is renowned for its reliability, durability and optimum performance. These are offered in various shapes and sizes based on the customer's requirement. 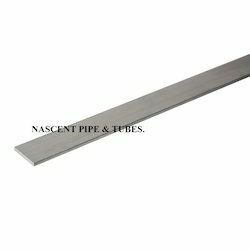 Nascent Pipe & Tubes is one of the leading manufacturer, supplier and exporter for Aluminium Flange. 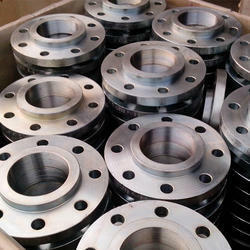 Stainless steel: A182 F304, F316, F321, F347, 304L, F304H, F347H, F317L, 316L, F316Ti. Suitableforconveyanceofgas,petroleum,chemical,metallurgy,power, fluid, building construction, steel structure and hot/cold water transferring.